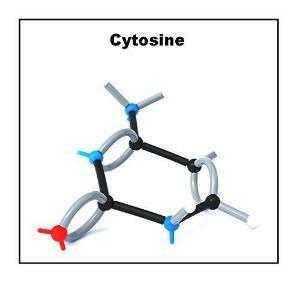 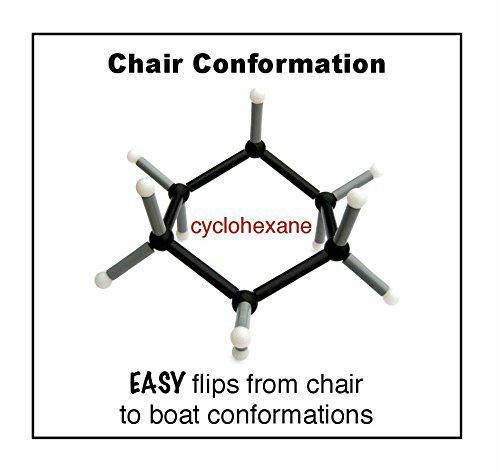 Easily convert between boat and chair conformations with this organic molecular model set. 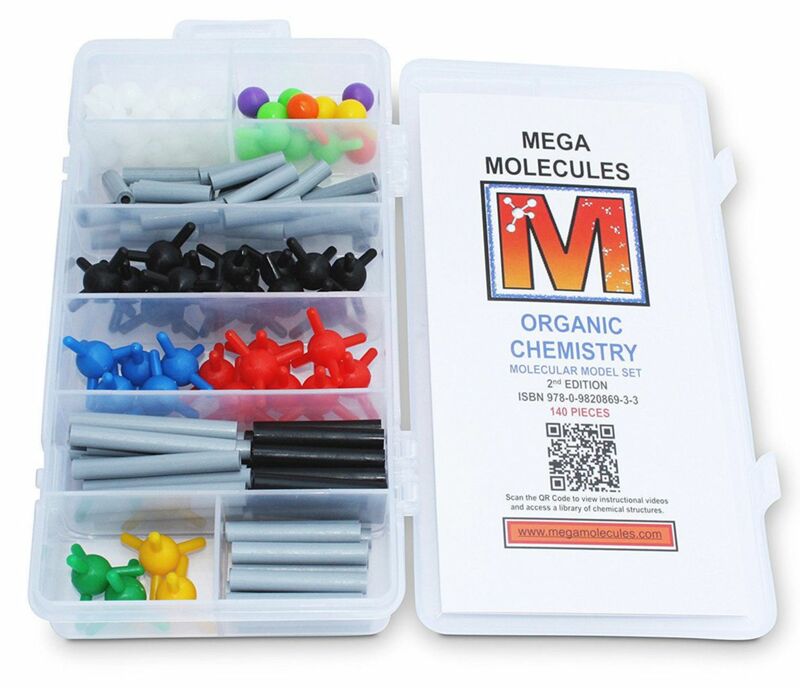 The set contains 140 durable plastic components that can be used to build thousands of molecules. 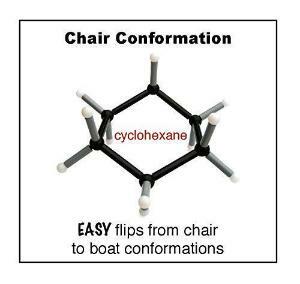 The carbon-carbon bonds are easy to rotate, allowing boat to chair conformational changes in seconds. 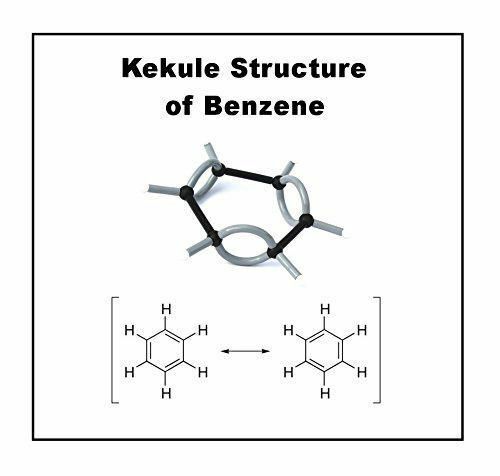 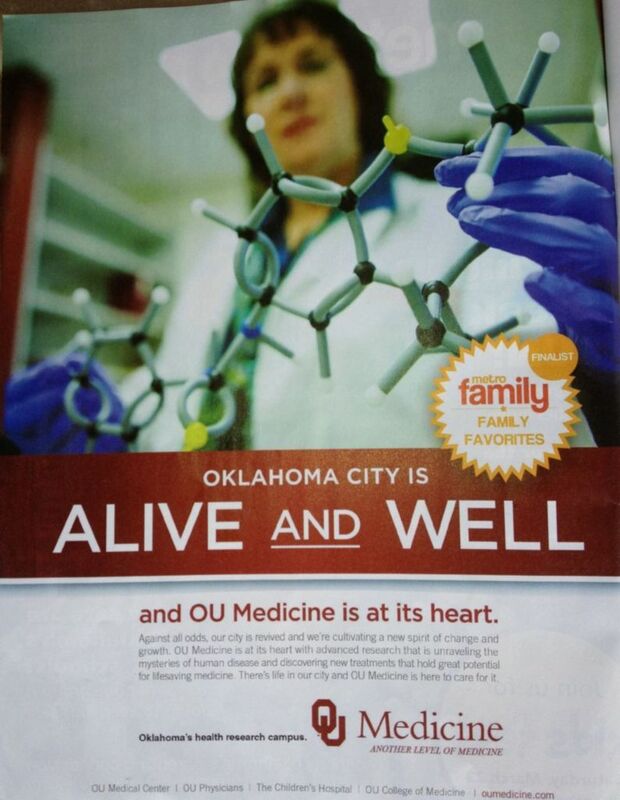 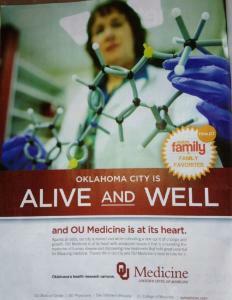 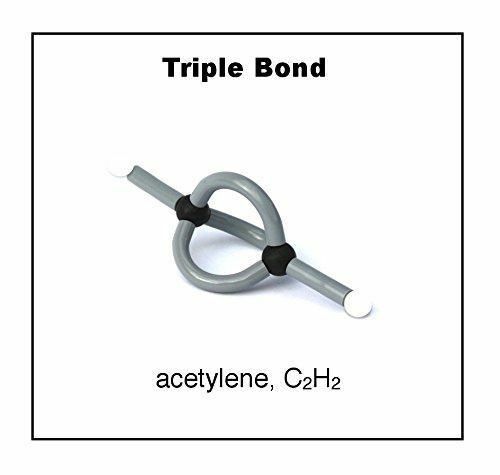 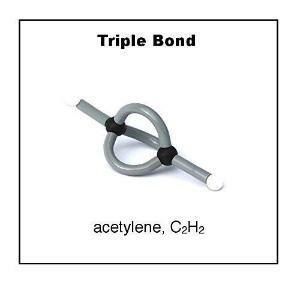 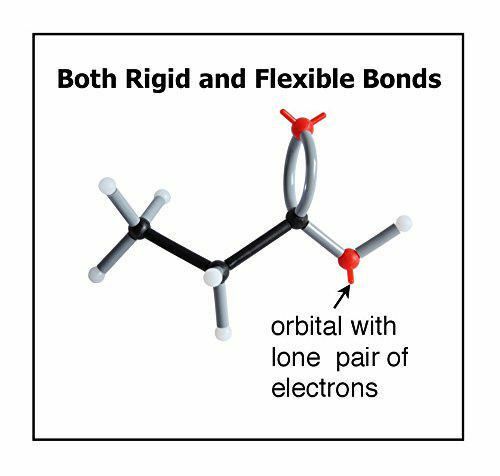 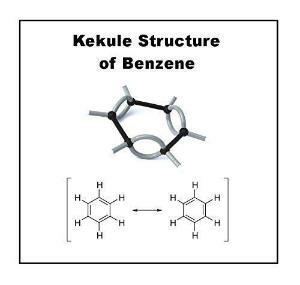 The flexible links allow you to create single, double, and triple bonds. 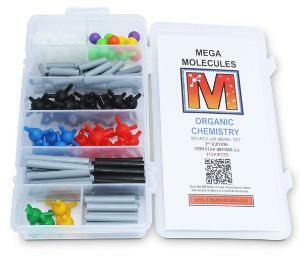 The snap-closure prevents spills and the compartments keep the atom models and bonds conveniently separated. 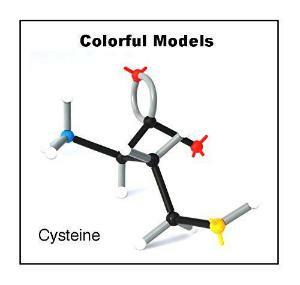 The model building instructions include pictures that show how to assemble the atom models.